Ok, so I didn’t spend my summer updating this blog with all of the recipes from last school year’s Monday Boxes. I meant to. It sounded like a good idea. I didn’t stop baking and cooking, I just wasn’t focusing on mailable treats. My Monday Box recipient spent much of the summer at home. He could grab a roll off the baking sheet ,no packing required. I could make things that needed refrigeration or were “best when eaten the same day”. I baked breads and rolls and cakes and fruit crumbles. I didn’t update the blog. 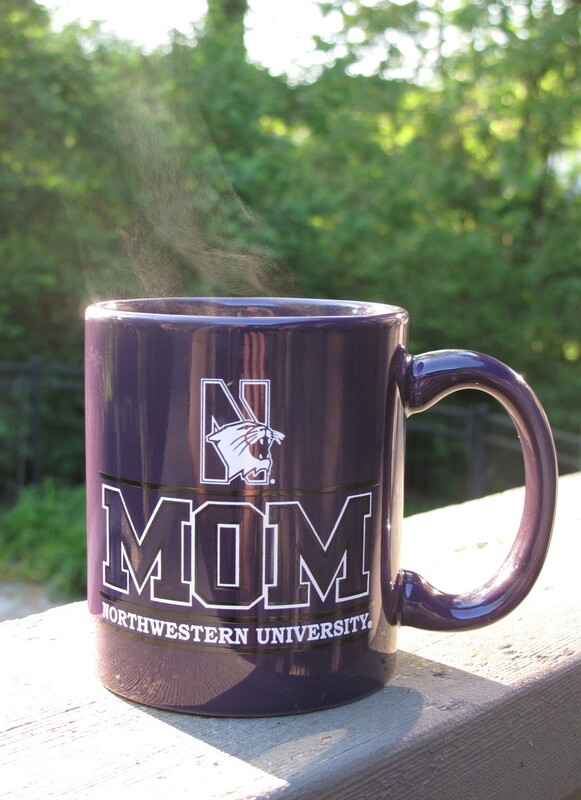 Now the cooler weather and a new school year are here. My son is happily ensconsed in his sophmore year and I am in Monday Box business again. Last year, while searching the web for recipes, I came across this pan and fell in love. 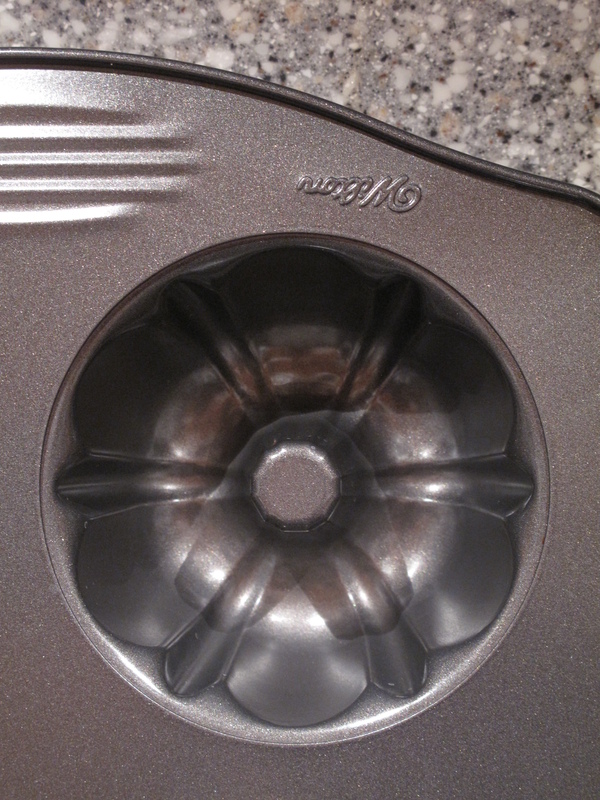 The pan makes 6 – 1 cup sized cakes. 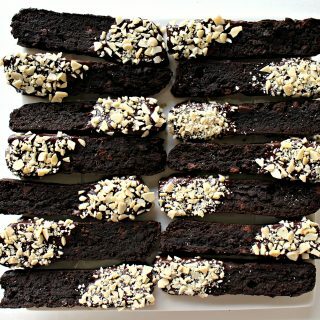 The individual cakes are perfect for mailing, freezing, or portion control. I made two recipes hoping that one would make it to the blog. Surprise! They were both really good, so I am including both, one chocolate and one vanilla . 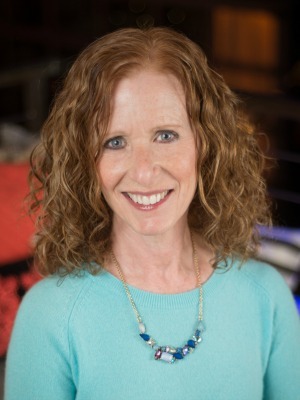 The recipes come from Tish Boyle’s “The Cake Book”. 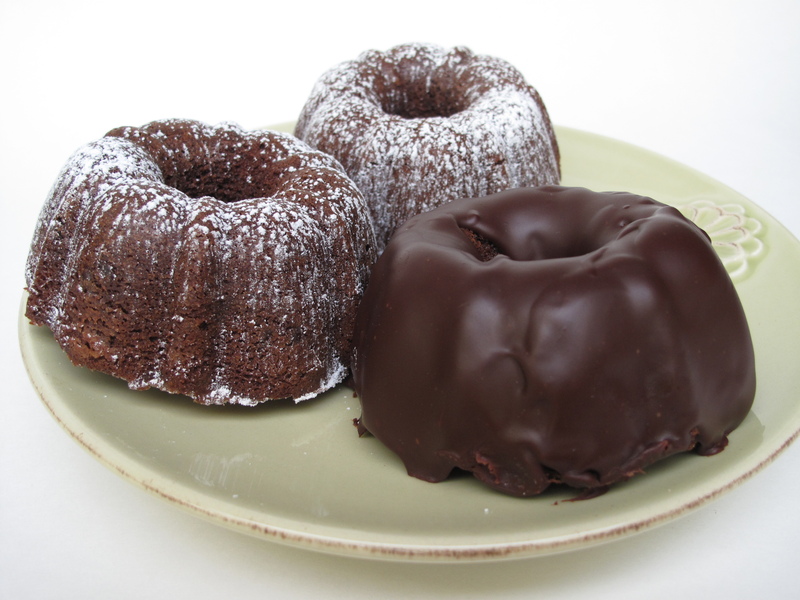 The recipe that got me started on the hunt for the mini Bundt pan, Individual Glazed Chocolate Buttermilk Cakes, is actually written for one 6-cake Bundtlette pan, taking away all guess work about batter quantity and baking time. It is an incredibly rich and moist cake that can easily hold its own with a dusting of powdered sugar instead of the glaze, if you prefer. One week after baking, the cake was still moist. Emboldened by my success, and excited to try another of Tish Boyle’s recipes, I adapted her Cinnamon Swirl Buttermilk Pound Cake recipe for the Bundtlette pan. Again, the cake was moist and flavorful and stayed that way for a week. Butter and lightly flour molds of pan. Preheat oven to 350 degrees. 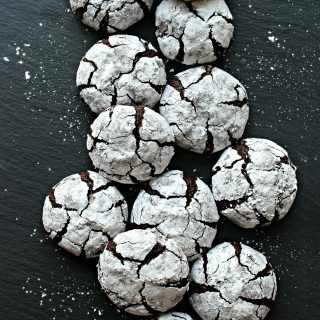 In a mixing bowl, whisk together flour, cocoa, baking powder, and salt. Using an electric mixer on medium speed, beat butter until creamy, about 2 minutes. Add sugar and beat an additional 3 minutes until light and fluffy. Add eggs, one at a time, mixing until combined, scraping the sides of the bowl as needed. In a small bowl combine vanilla and buttermilk. On low speed, slowly add the flour mixture in 3 parts alternating with the buttermilk. Mix just until thoroughly blended. 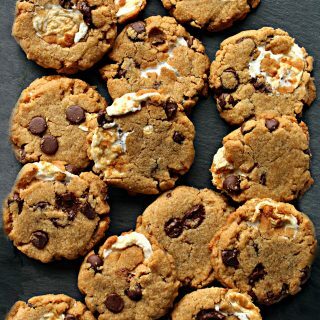 Add the chocolate chips and stir by hand or lowest mixer speed. Divide the batter into the molds (filling each mold ½- ¾ full). 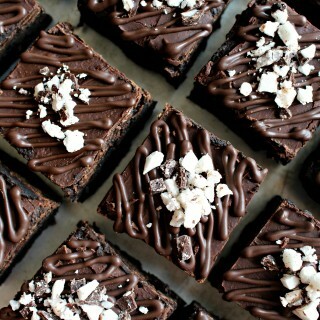 Bake for 25-30 minutes. A toothpick inserted into the center should come out clean or with a few dry crumbs. Cool in the pan for 10 minutes before inverting onto a wire rack. In a saucepan, heat the cream until it begins to boil. 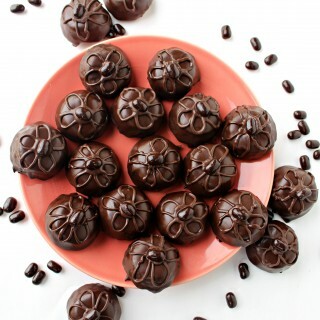 Remove from heat and stir in the chopped chocolate until it is completely melted and smooth. Add the vanilla and stir to combine. Place a sheet of wax paper under the completely cooled cakes on the wire rack. 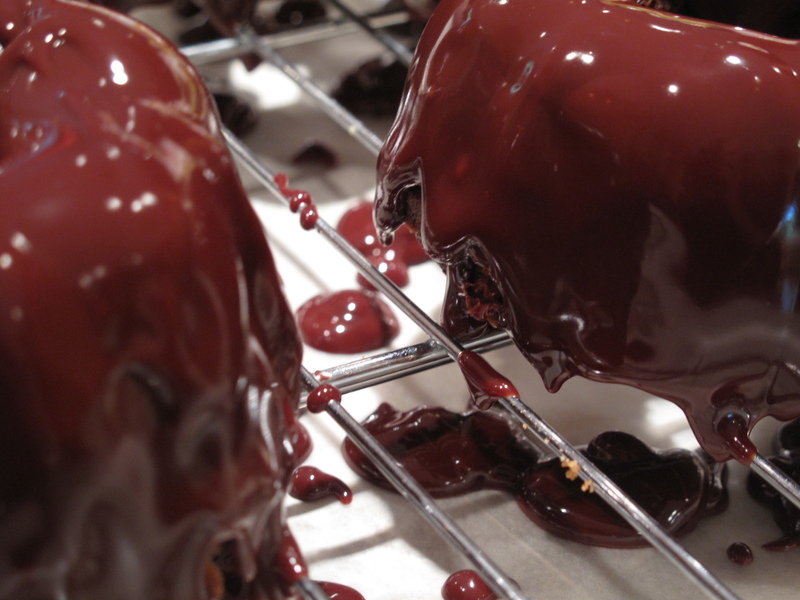 Pour the glaze over the cakes either in decorative drips or to cover completely. The excess glaze on the wax paper can be scraped and repoured. 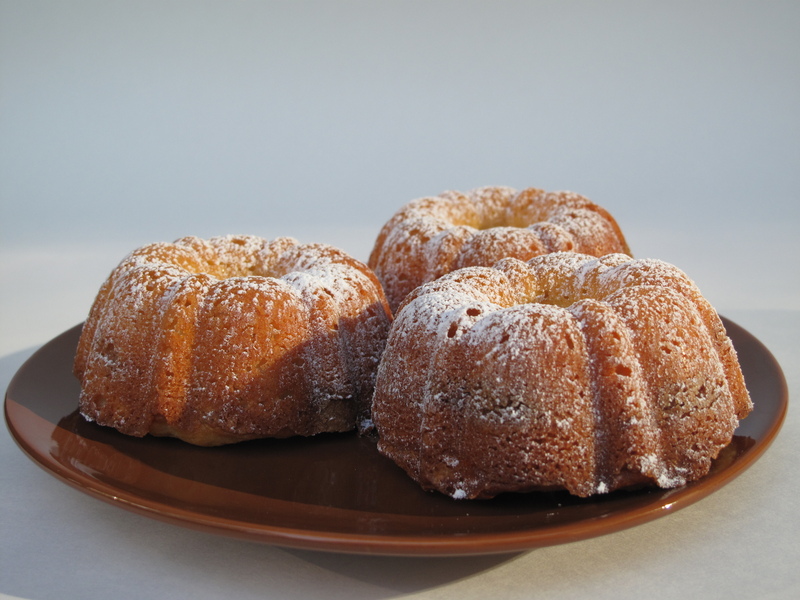 Packing tips: Wrap each mini-bundt cake seperately in two layers of plastic wrap. If glazed, wrap in one layer of wax paper after the glaze is completely set, then wrap in plastic wrap. I placed three wrapped cakes (on their sides) inside a foil loaf pan for extra protection inside the mailing box. Keeps at room temperature for 5 days in airtight wrap. Whisk together flour, brown sugar, cinnamon, and salt. Add melted butter, stirring until blended. In medium bowl whisk together flour, baking powder, baking soda, salt, and cinnamon. Using an electric mixer, cream butter and sugar until light and fluffy (about 5 minutes). Lower mixer speed and add eggs one at a time. Add vanilla. Add the flour mixture in three additions, alternating with buttermilk. Scrape sides and mix until just combined. Spread 3 heaping tablespoons of cake batter in the bottom of each cake mold. Top each with 1 heaping tablespoon of streusel mix. Cover the streusel with a final layer of 3 heaping tablespoons of batter. Smooth top. Cool in pan for 15 minutes then invert onto wire rack to cook completely. 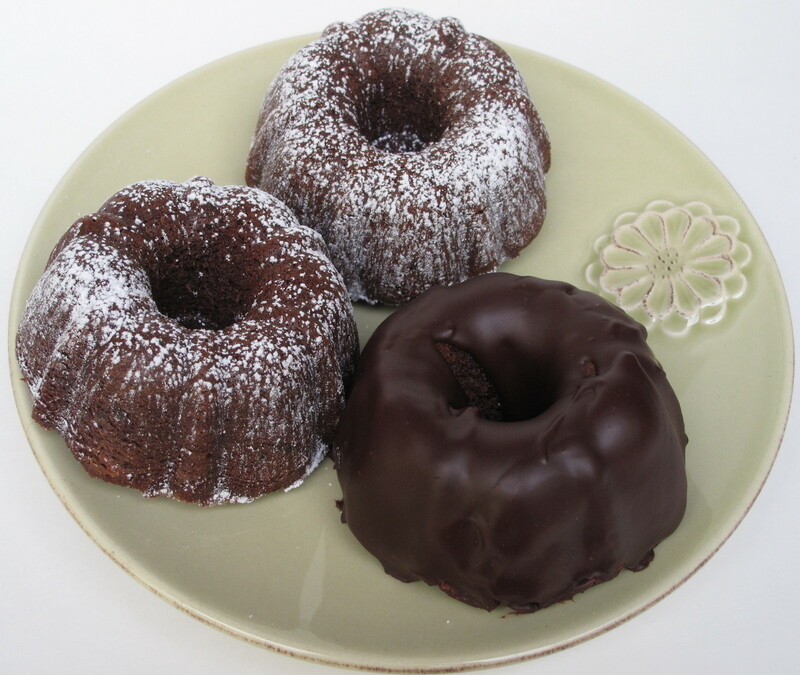 Packing tips: Wrap each mini-bundt cake seperately in two layers of plastic wrap. I placed three wrapped cakes (on their sides) inside a foil loaf pan for extra protection inside the mailing box. Keeps for 5 days at room temperature in airtight wrap. I did not have luck with this recipe. 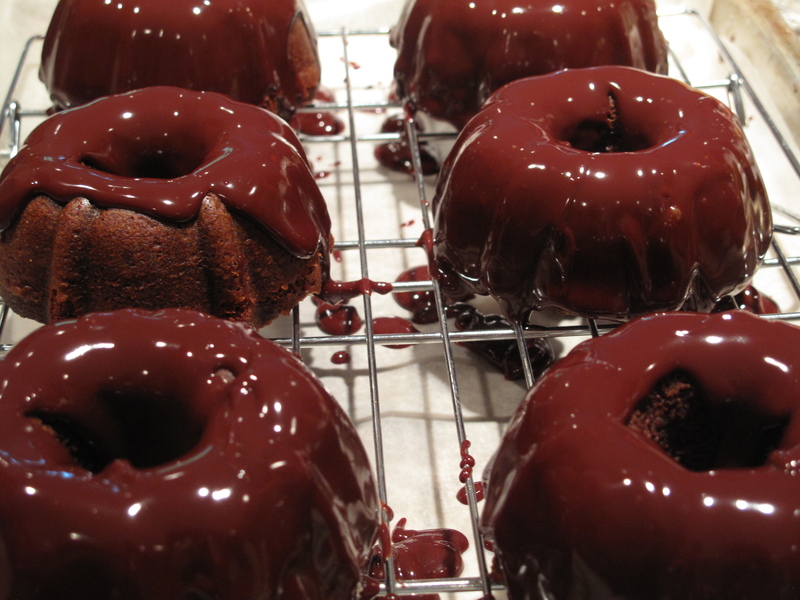 The glaze recipe is too thin and the batter makes more than 6 mini bundts. Disappointing. Hi Trisha. I am sorry you didn’t have success with this recipe. 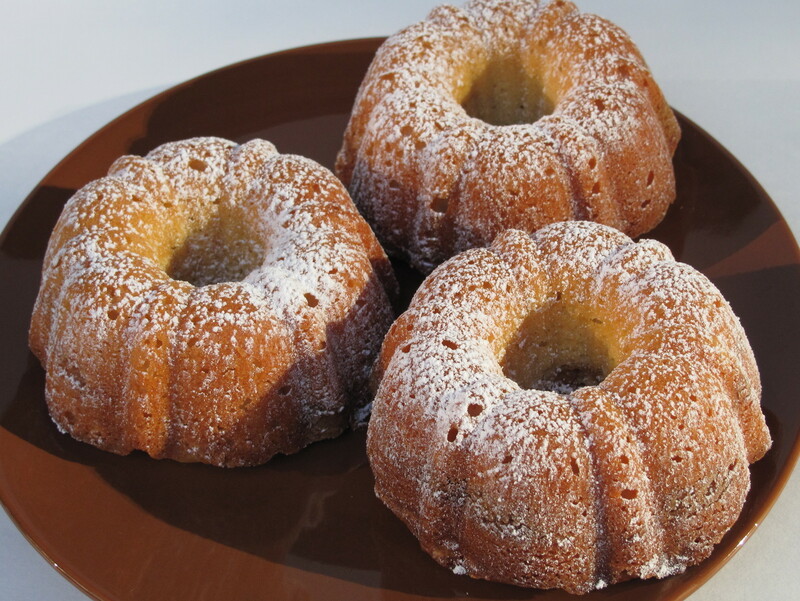 As this post contains two bundt recipes, I am not sure which one you tried. I do have several questions. 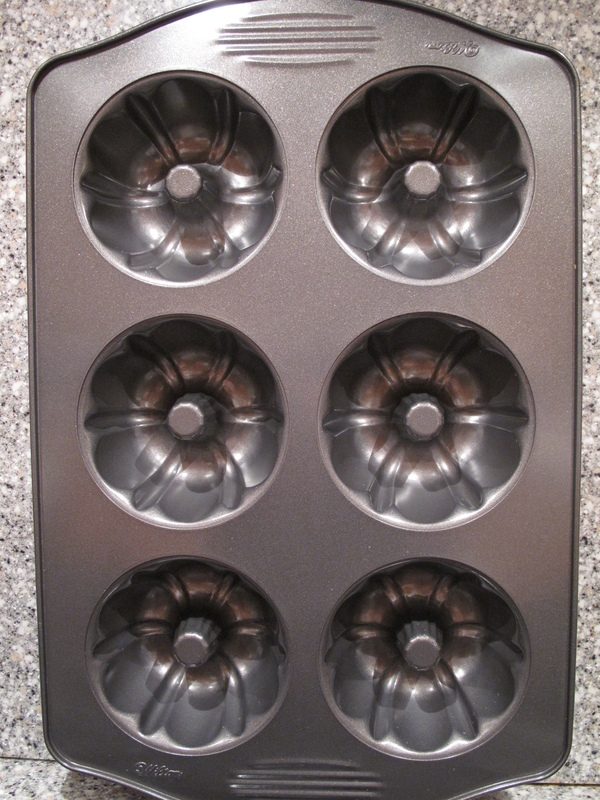 Is your bundt pan similar to the one in the photo? 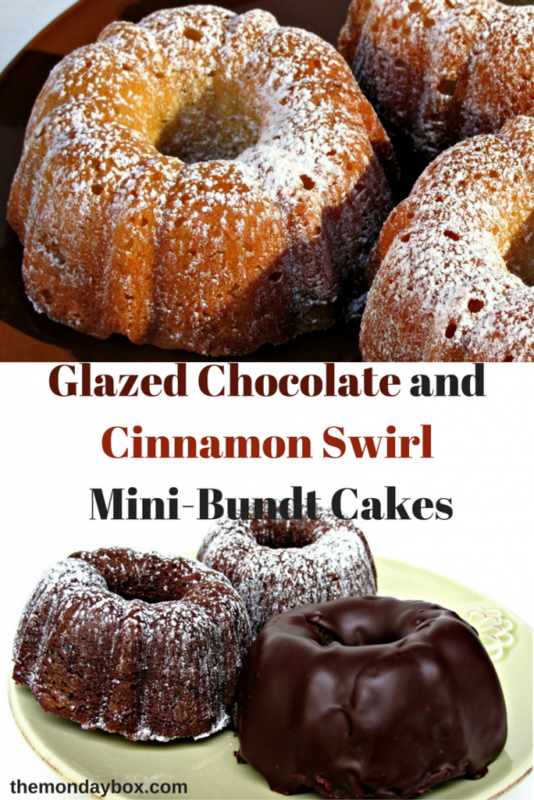 Mini bundts come in numerous sizes and perhaps that is why you ended up with extra batter? I am going to try to add a volume measurement to the recipe so that readers can see if their bundt pan is the same size. As for the glaze being too thin, this glaze thickens as it cools. It is meant to thinly cover the cake (it is a glaze not icing) and drip off the excess as seen in the photos. 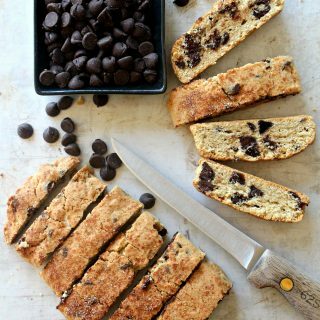 I have made all three of the recipes on this post many times without problems. I can only guess at what went wrong for you, but I think it might be the volume of your minibundts and expectations for the glaze. All of the recipes are adapted from a cookbook I have found to provide reliably delicious results.